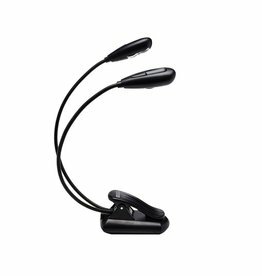 Two separate flexible goosenecks are outfitted with two LEDs each, providing up to four possible light levels. Allows horn players to quietly warm up before a performance and are small enough to store inside a bell. 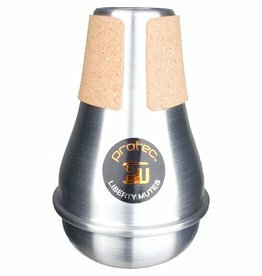 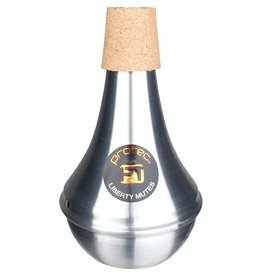 The dynamic Liberty Cup Mute features an adjustable cup allowing you to dial in a variety of sounds. 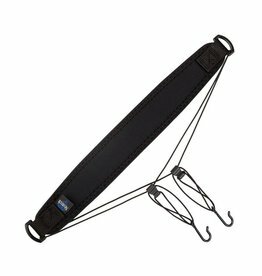 Lightweight frame, durable nylon cover, roomy exterior pocket, soft plush lining, velcro handle wrap, velcro quick lock closure, and a removable shoulder strap. 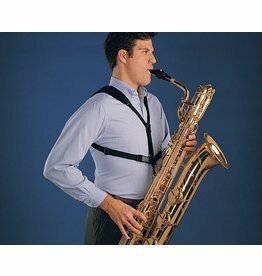 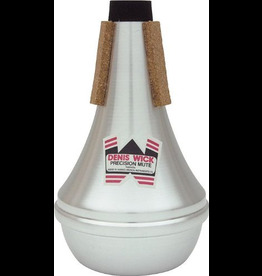 Denis Wick offers a range of mutes to suit all players and playing situations. 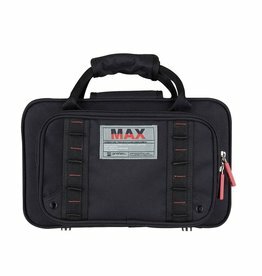 Features a lightweight frame, durable nylon cover, roomy exterior pocket, soft plush lining, velcro handle wrap, velcro quick lock closure, and a removable shoulder strap. 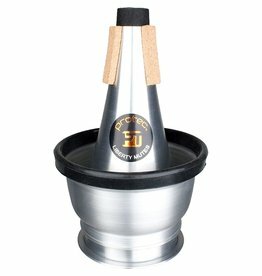 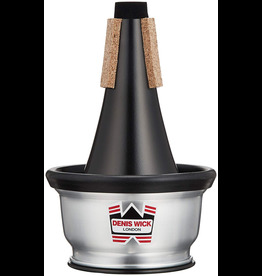 The Denis Wick DW5531 Adjustable Trumpet Cup Mute was designed for superior intonation. 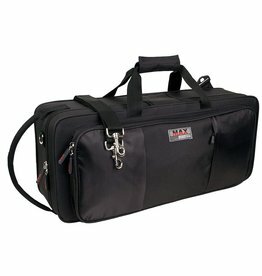 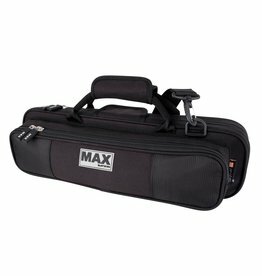 Tough nylon exterior, roomy front pocket, soft plush lining, mouthpiece slot, & interior compartments for accessories. 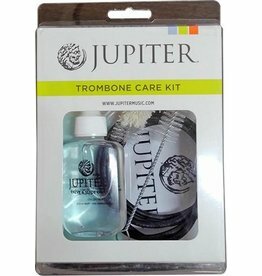 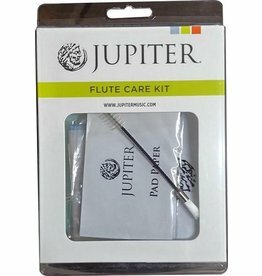 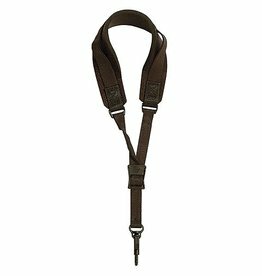 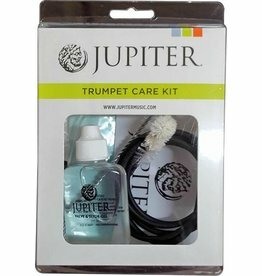 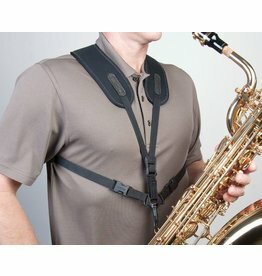 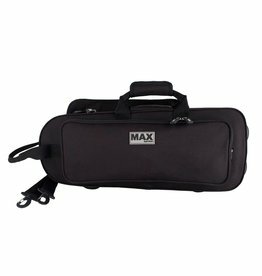 LIghtweight frame, durable nylon cover, roomy exterior accessory pocket, soft plush lining, neck and mouthpiece slots & more! 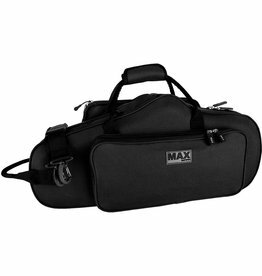 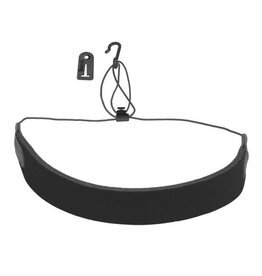 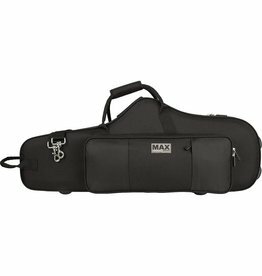 Ultra-light case providing a secure and protective fit for modern/contemporary horns at an exceptional value. 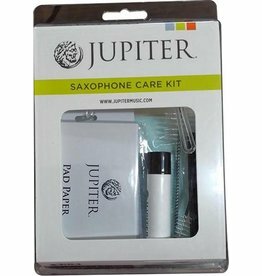 Features an ultra-light shock resistant EPS foam frame with soft non-abrasive lining and separate neck and mouthpiece sections.